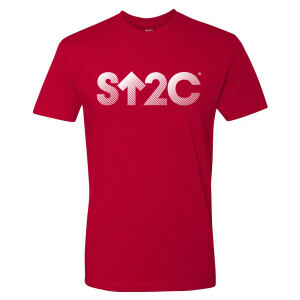 Stand Up with this SU2C Short Logo Gradient T-Shirt in red. 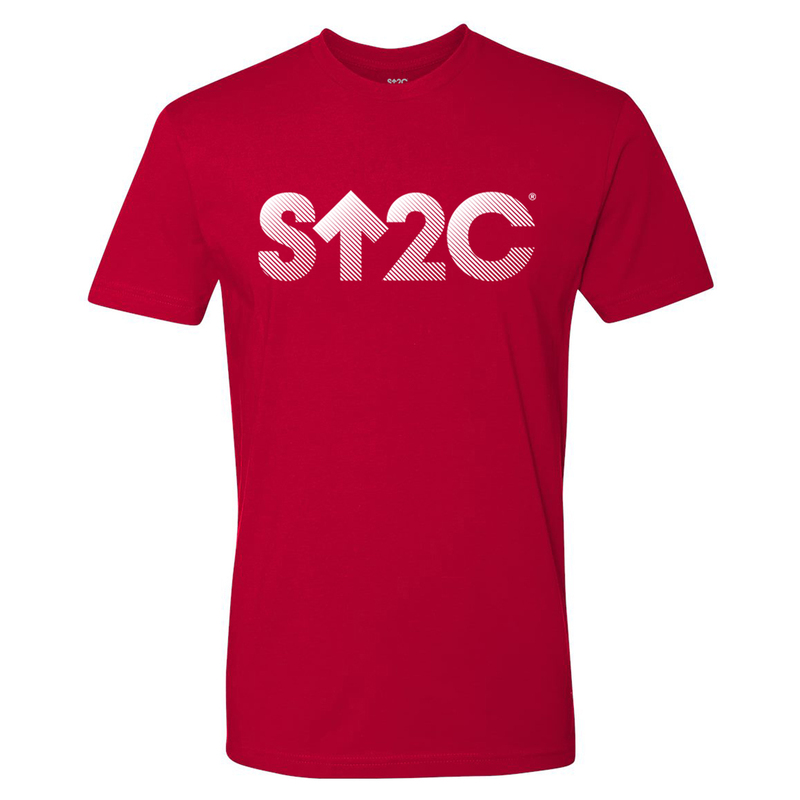 This t-shirt features a modern, subtle gradient to our short SU2C logo. With this t-shirt, you can be proud to show your support for accelerated cancer research.